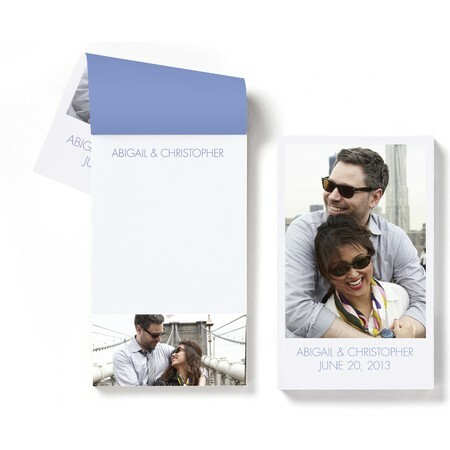 There are a few important people to thank after your big day. 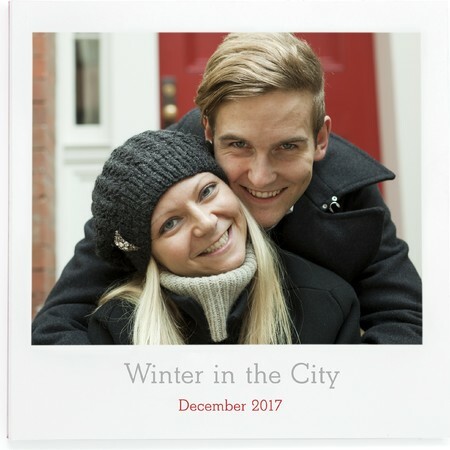 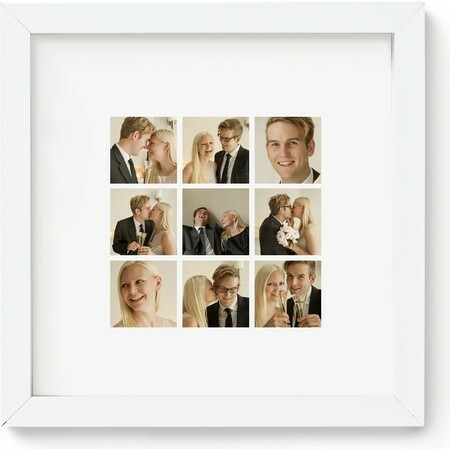 We've got a curated selection of photo gifts to do just that, each one with a unique and special touch. 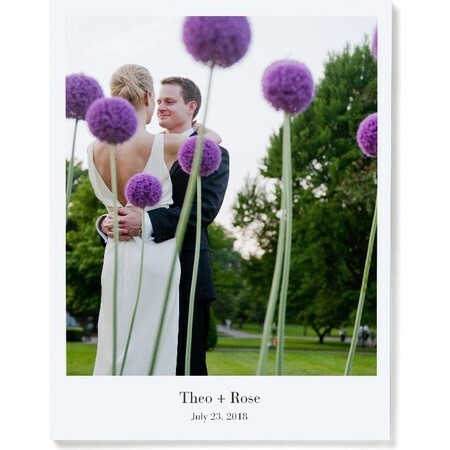 Pinhole Press offers a curated selection of thank you gifts perfect for before and after your wedding day. 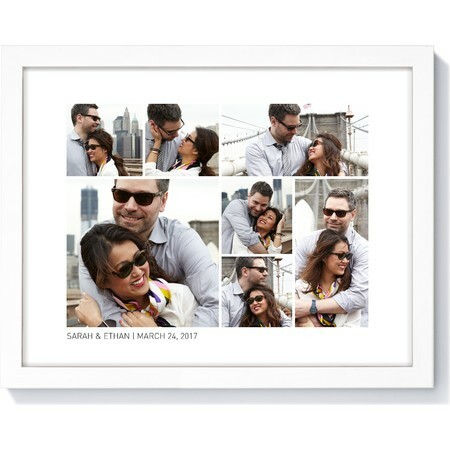 Giving a special and personalized gift to those you love to thank them for their support and love will not be forgotten. 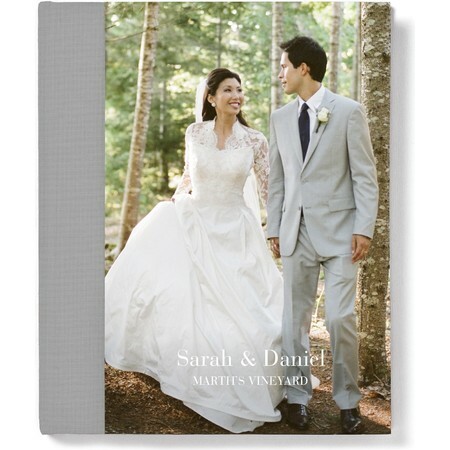 From a timeless framed print for $44.99 to signature photo books with custom fabric cover colors, each gift says thank you in your own unique way.